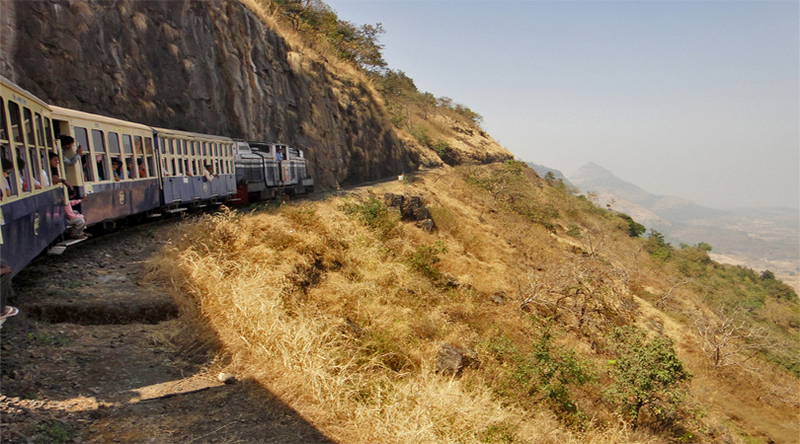 Matheran is a beautiful hill station in Maharashtra and a popular weekend getaway from Mumbai and Pune. Blessed with nature in abundance, it is an eco-sensitive region where no motor-vehicle is allowed. Head to the town to explore its attractions and pick from best Matheran hotels. Read more about Mumbai, an old city which was originally a cluster of islands. Matheran is a beautiful hill town, home to many breathtaking viewpoints and lush greenery, and remains busy with nature buffs and explorers throughout the year. Holidaying in the hill station in its clean, pollution-free surrounding is an experience that is just hard to match. Situated in close proximity to Mumbai and Pune, it is a popular weekend getaway and noted for the old world charm that still resides in the town. Matheran, signifying “forest on the forehead of mountains” is a greenery-rich landscape and a renowned health resort in the state of Maharashtra. Although the town is small in area, but there is no shortage of tourist attractions, plus, there are a number of interesting things to do. There are about 33 viewpoints, discovered by different British officers and named after them. In addition, a few good trekking trails, some hill climbing options, and refreshing nature-walk are the other allures to keep you occupied. If you are visiting the town shortly, following is are some major tourist attractions that just cannot be missed. Panorama Point – It is the farthest viewpoint from the town centre and most noted for the panoramic views of the hills and valleys that it offers to every visitor. It is a perfect spot for photography. Some also trek to the lookout point, but as the path is a bit rocky, it is ideal to take a horse. You have to pass through the forest to reach the spot. On your way, you’ll hear the birds singing, horse’s clip-clop, and feel the fresh breeze. Spent some time at the place as it is very quiet and relaxing. One Tree Hill – It is yet another vantage point in the region and derives its name from the tree that stands at summit of the hill with no other tree or plantation around, except some grass. It is quite close to the town centre, about 4 k.m. and a popular trekking destination. It will take about an hour to reach the place and is ideal for both, experienced trekkers as well as beginners. You could also hire hand-pulled rickshaws or horses. 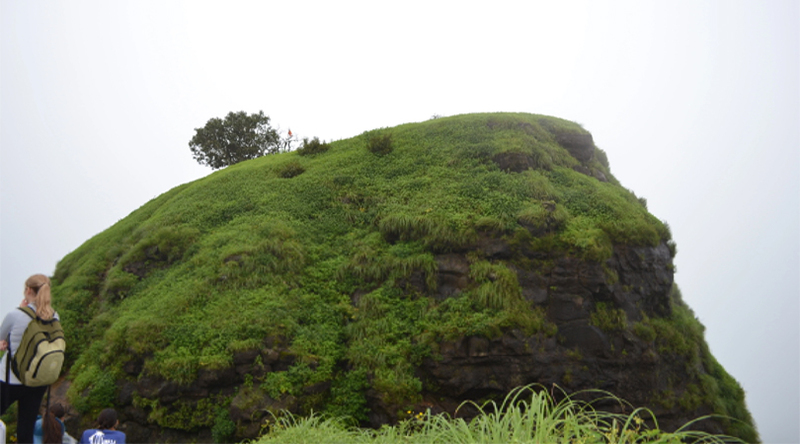 Eco Point – It is a highly popular lookout point in the region and as the name suggests is a place that echoes sound. Tourist shouting their names is a common sight here. It generally remains filled with tourists, thus, if you see quietude, visit the place in morning. For the adrenaline junkies there is a spine chilling activity that includes crossing a valley by zip-lining. Head to the town on your next vacation. Neral Junction is the nearest major railhead to the town and well-connected to Mumbai. Train ticket booking can be done online and a couple of other ways. 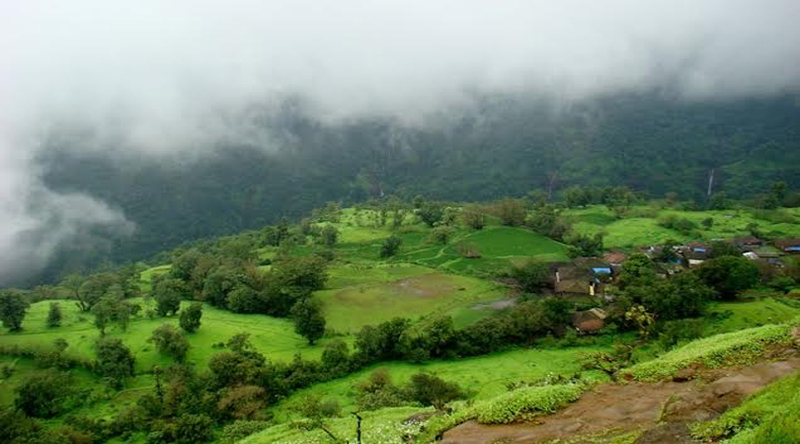 Book your tickets well in advance and get going to the beautiful hill station of Maharashtra.